Fast-rolling and predictable cornering. Excels in hardpack and loamy conditions. 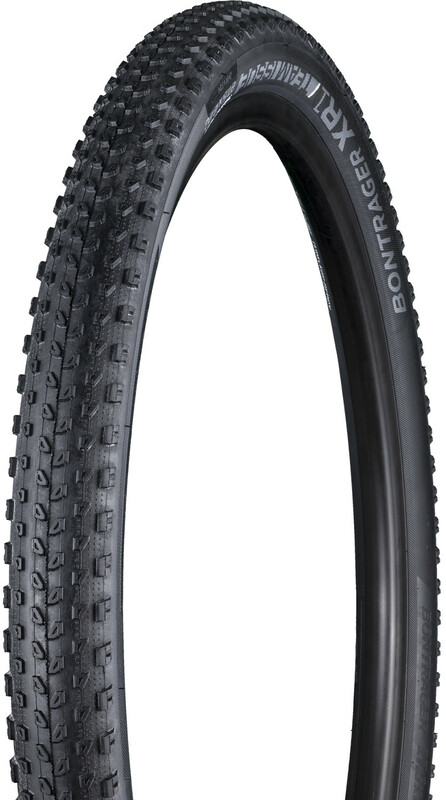 Use Bontrager TLR sealant for worry-free set-up and puncture protection. Inner Strength sidewall protection is lightweight, supple and strong.